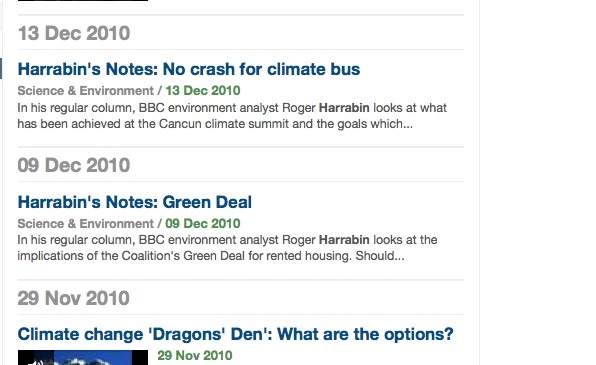 Remember the BBC’s Science and Environment team dedicating more than twice as many words to critical rather than to supportive comments for the Japanese Government’s recent decision on emission targets? They’re back. 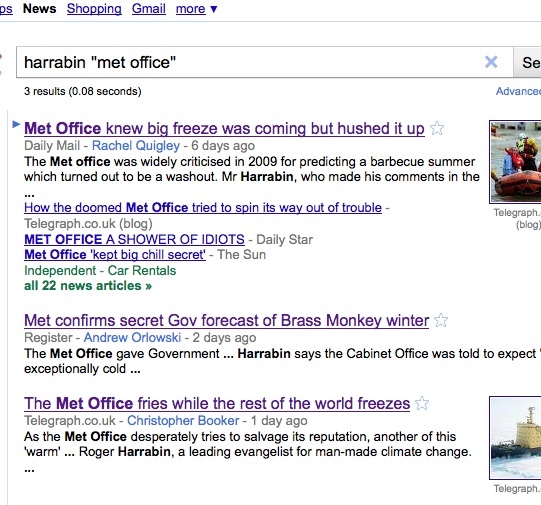 Only this time, the trouble is how to report about a call by a group of AGWer “to ditch climate policies”. Rather awkward, one would think, as the opponents are AGWers as well. Then magic strikes. It’s 180 words supporting the “call”; against 177 words making the point against it (and 77 neutral words). And so it’s full AGW Balance restored! Saving AGW, one day at a time! 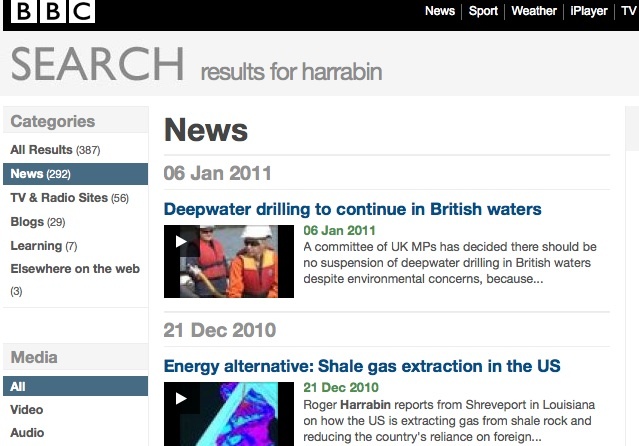 So What has the BBC's Roger Harrabin Actually Done?